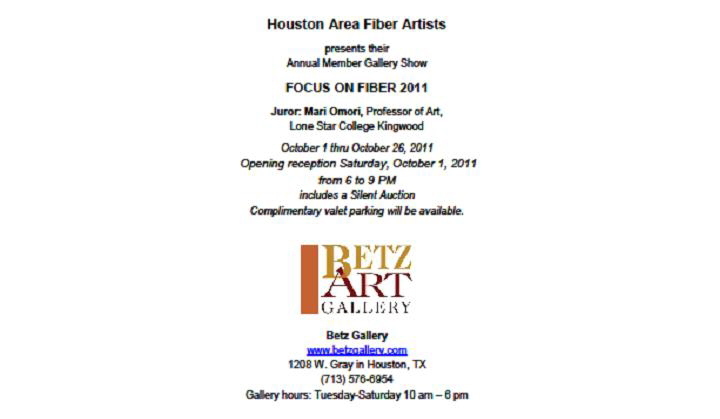 The “Focus on Fiber 2011″ exhibit will open this week in Houston, Texas USA. 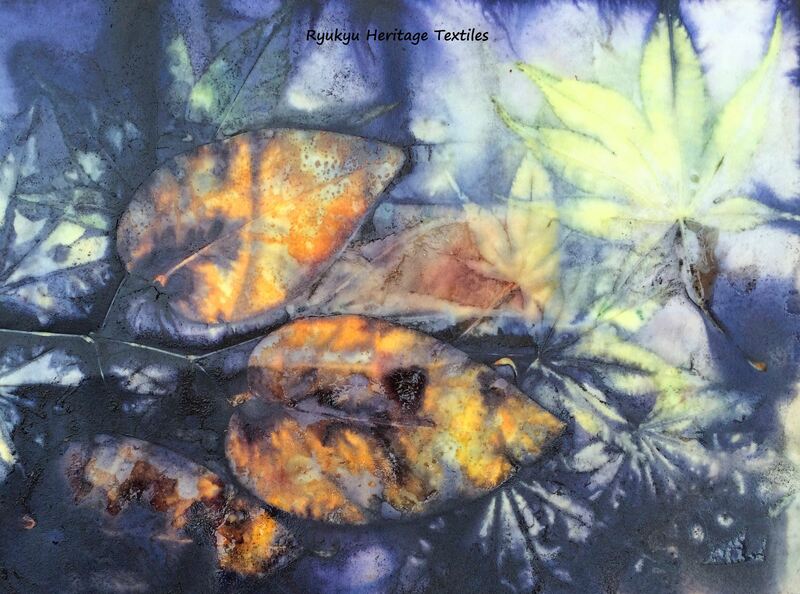 One of my linen paper and silk stainless steel textiles is included in the juried show. Oh, happy day! You’re welcome to attend the opening reception at the Betz Art Gallery…hope to see you on Saturday!